A science-based plan to lose weight, revitalize your skin, and invigorate your life. Based on the breakthrough Nobel Prize-winning science of autophagy-the process by which cells remove toxins, recycle parts, and repair their own damage. 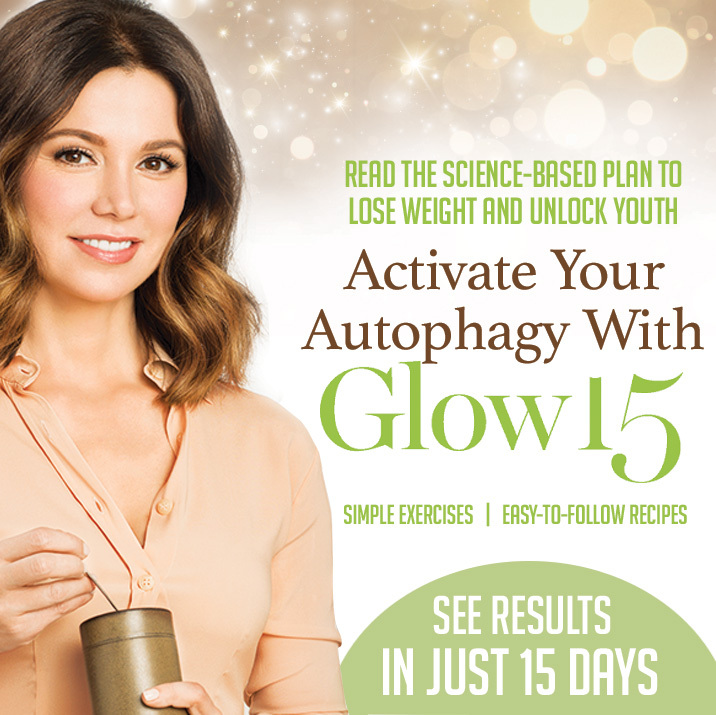 Glow15 is a lifestyle plan that will make you look and feel younger. 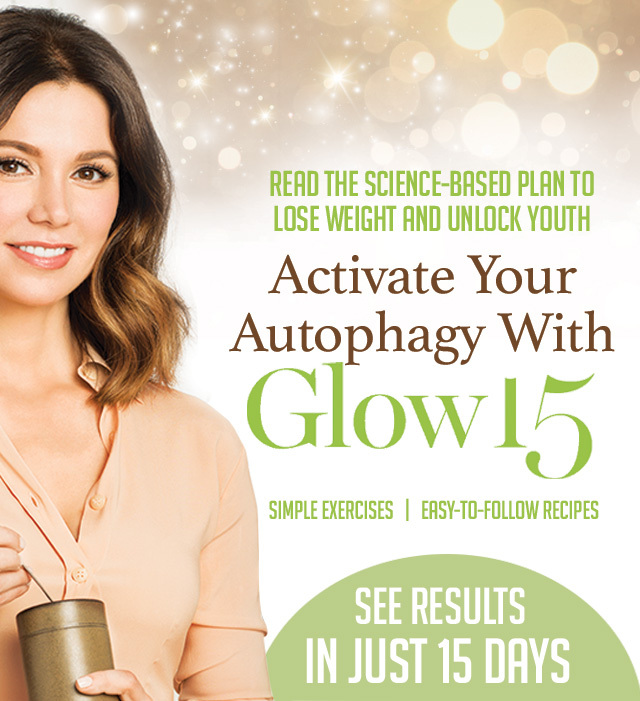 In just 15 days, you’ll begin to harness the power of autophagy to drop pounds, get glowing skin, and restore your energy. What days do you fast? BEST ANSWER: Most,Every day !